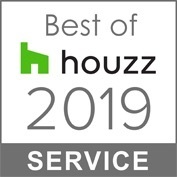 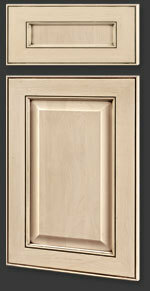 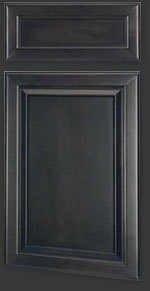 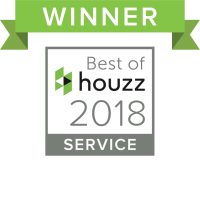 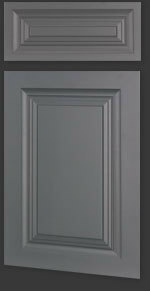 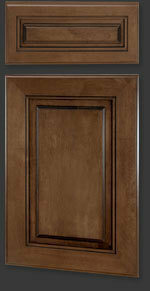 We install top quality hardwood kitchen and bathroom cabinets and refacing products in a vast array of styles and finishes. 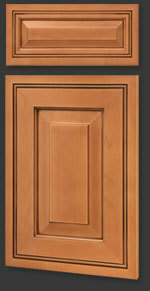 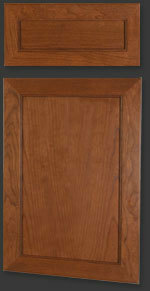 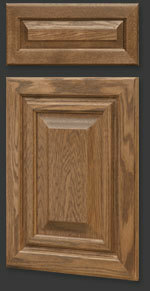 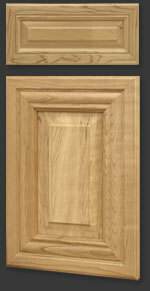 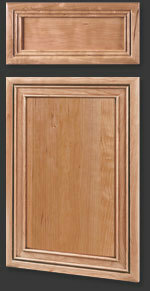 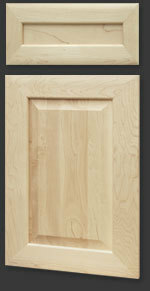 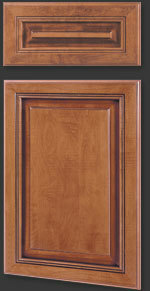 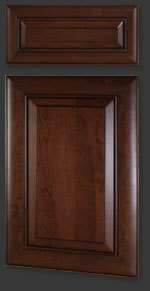 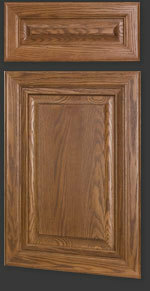 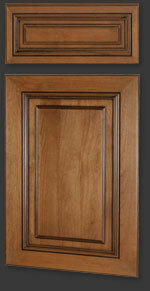 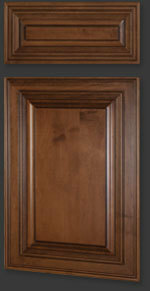 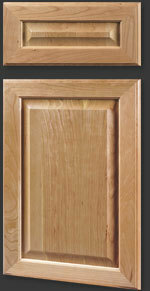 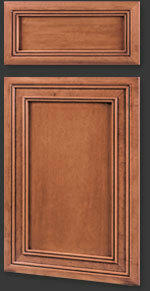 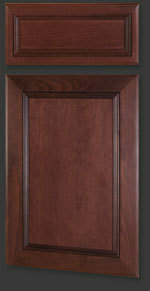 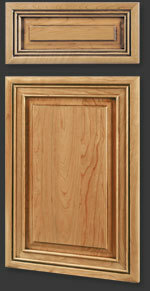 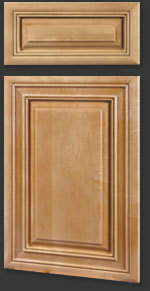 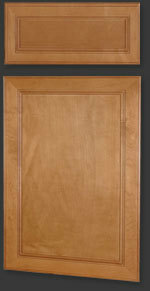 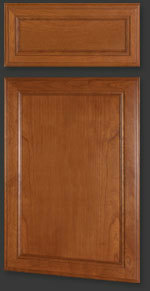 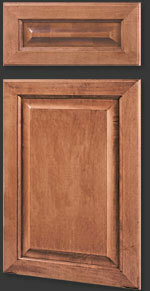 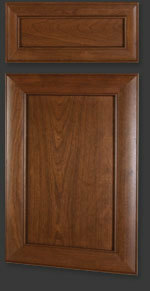 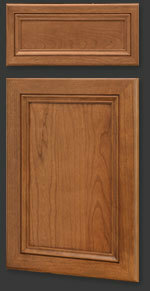 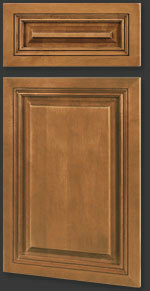 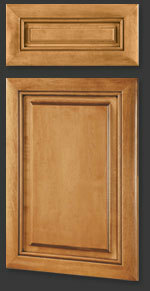 Select from premium quality Maple, Cherry, Walnut, Oak, Hickory, Alder, and Mahogony, hardwoods. 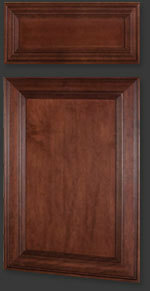 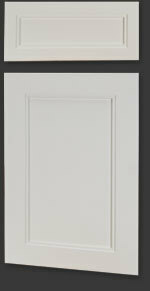 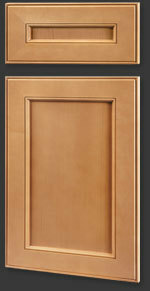 We can create the kitchen or bath of your dreams at a price you can afford.